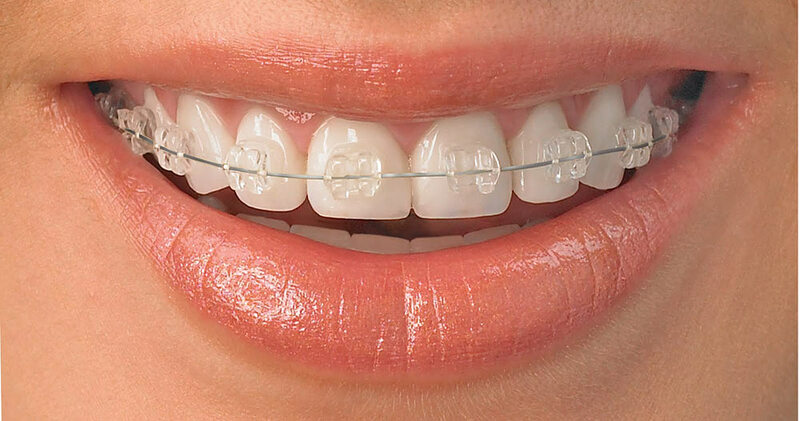 The braces fitted behind the teeth are known as lingual. Generally, it is preferred by the ones who want to work on their smile and bite but wants the braces to be invisible. It helps to take the teeth straightening. It is used by the media personalities, actors, models who are expected to look perfect but discreetly. They give an aesthetic solution. 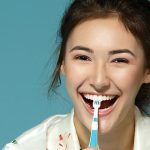 If you feel that you are not having that perfect smile as you lack the straightened teeth than invisible braces can help you attain that arresting and classic smile. 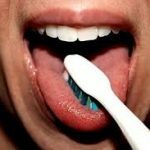 It is also of a great use if you have crowded teeth or unevenly spaced. Having a good smile will boost the confidence and make one feel happier. It delivers superb outcomes. It is efficient, simplified, faster treatment and gives a greater patient comfort. It is a great choice if one is self-conscious of one’s appearance and would feel less confident wearing traditional braces. 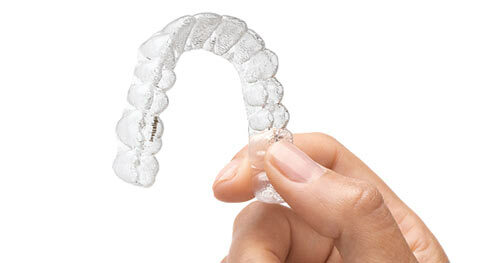 One can be as confident and carry out their daily affairs without losing confidence and one would not be able to catch that lingual braces are placed behind the teeth. 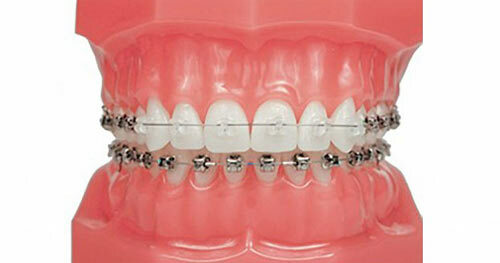 It is the orthodontist who will decide whether it is right for you and your lifestyle. It is an invisible treatment that gives one perfect smile. Digitally customised and give reliable results. Comfortably adapts your teeth. One’s teeth can be straightened without anyone getting hold of your braces. One will notice how one’s teeth is changing when you look in the mirror as they are undergoing the transformation of your smile. It helps you to correct crooked, protruding, inverted or overlapping teeth. 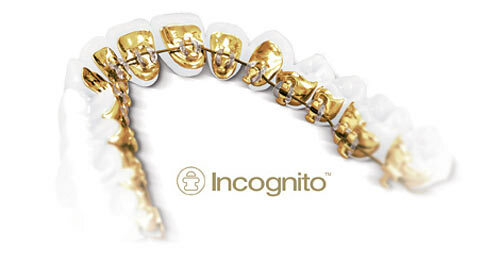 It gives one relief to unsightly braces which one has to endure for 1-2 years in other treatments. It is the best solution for the patients without affecting the bio-mechanical efficiency.